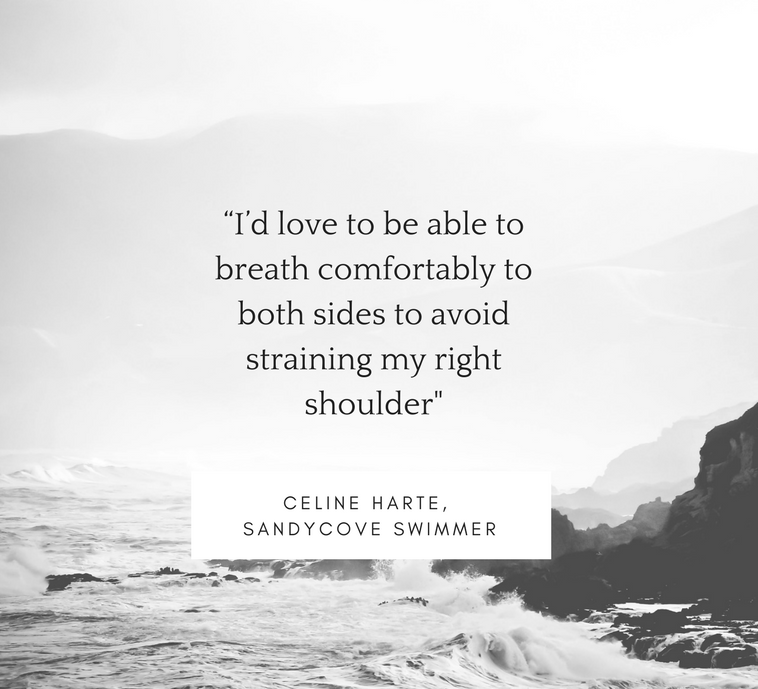 Karen Mason MISCP is an Irish open water swimmer, a physiotherapist, and the founder of Wild Atlantic Physiotherapist who runs Swim Out of Pain workshops. Mason explains, "The Swim Out of Pain workshops focus on helping the injured swimmer, complete beginners, or swimmers undergoing an injury-preventive exercise program. Areas of weakness and stiffness are identified with a primary focus on strengthening the pelvis." She started out in Kinsale and is planning workshops throughout Ireland. Her most recent workshop on October 7th covered the following topics: pelvis (re)introduction, connection between pelvis and shoulders, learning to become your own clinician, lengthening of shortened/tight muscles, strength-specific exercises for the rotator cuff, re-calibrating new patterns of movement, and the mind-body connection. For more information, contact karenwildphysio@gmail.com or visit her blog or wildphysio.ie.